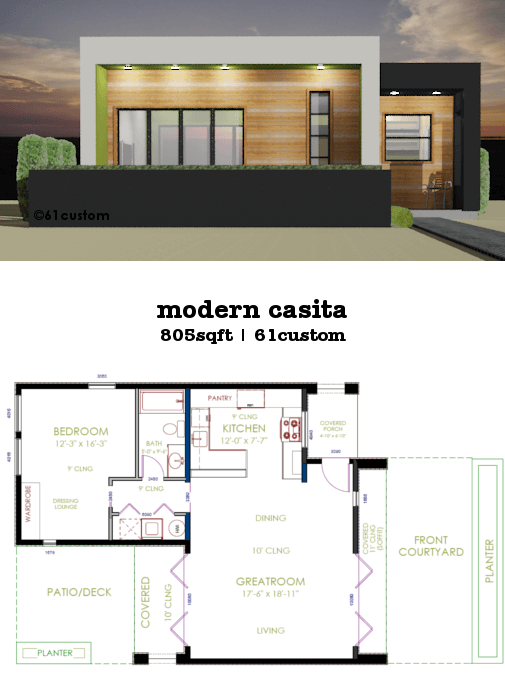 studio531 is a modern studio guest house plan, ideal for a guest house, casita, home office, or pool house. 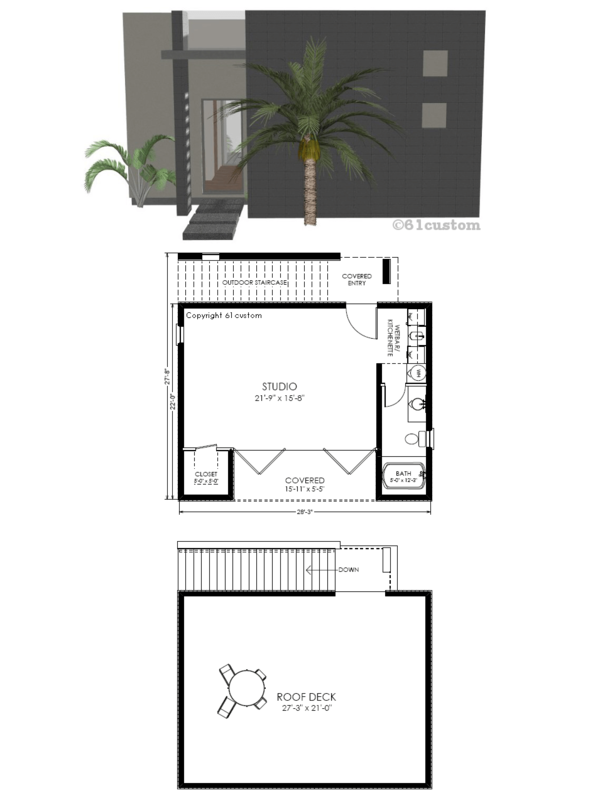 This plan includes a bathroom, kitchenette (wetbar), covered patio and a roof deck. 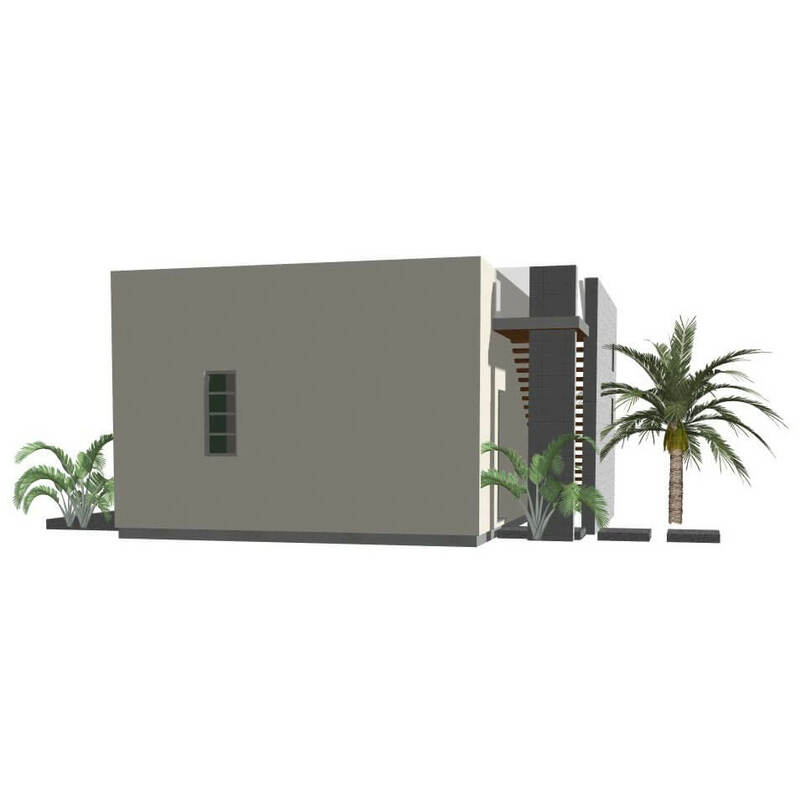 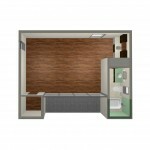 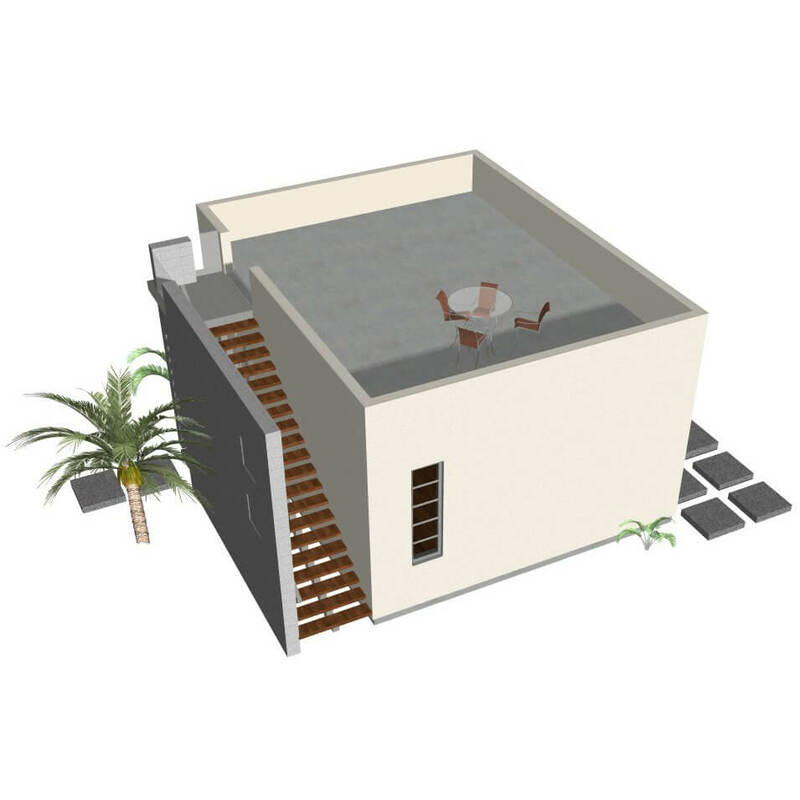 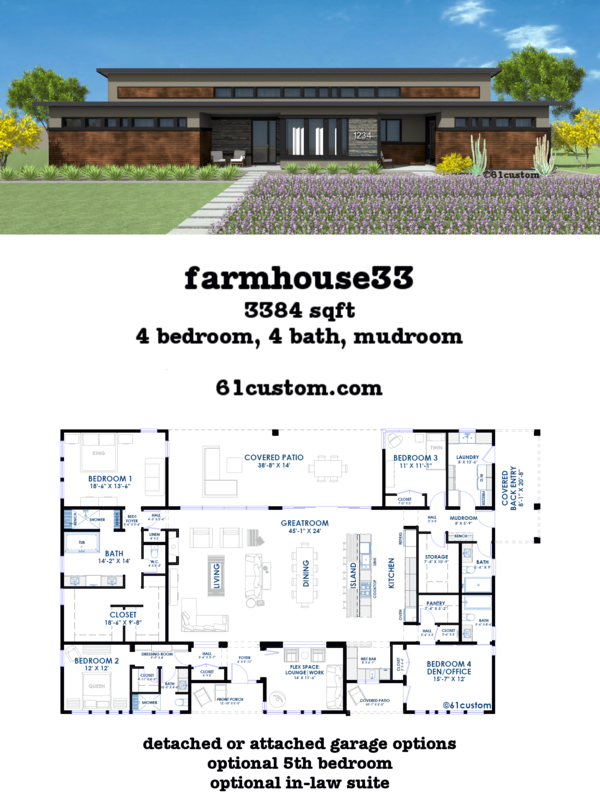 531 sq/ft studio plan: ideal as a casita, guest house, home office, or pool house with one bathroom and a kitchenette. 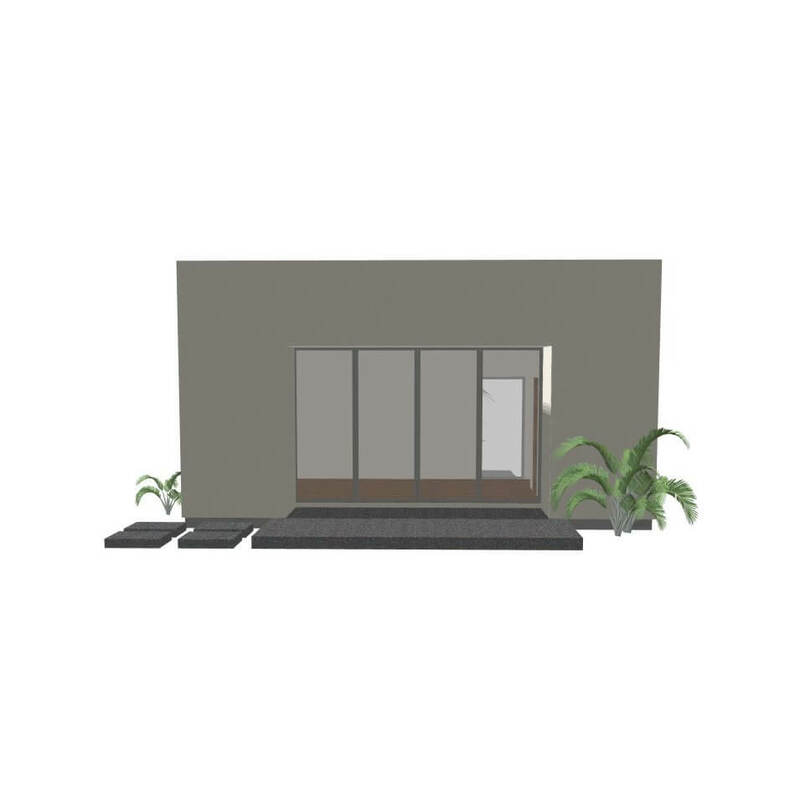 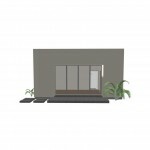 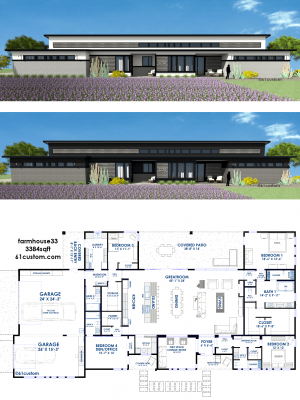 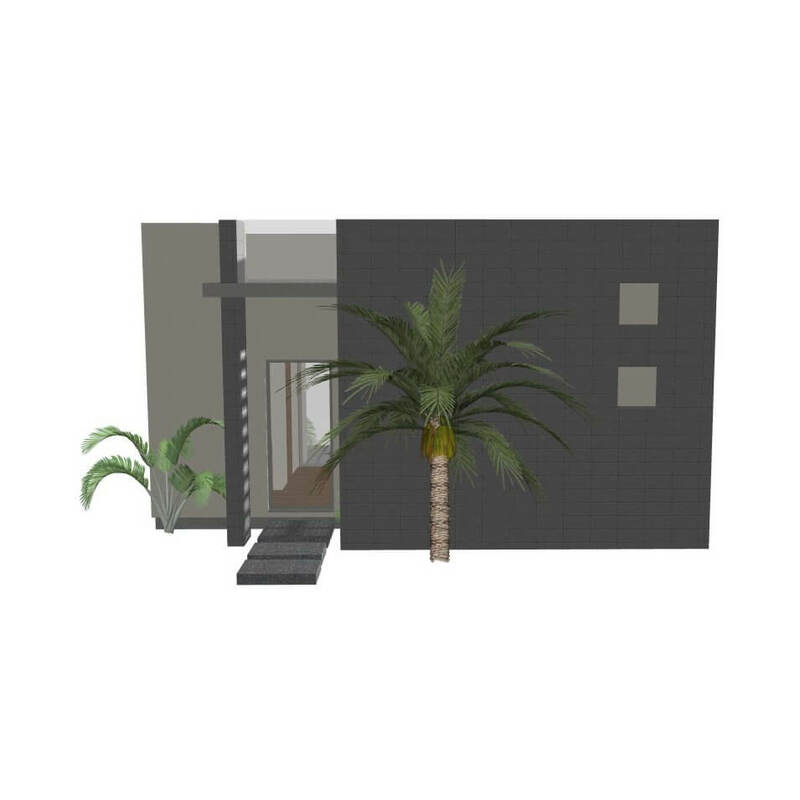 This 531 square foot modern studio house plan was designed as a guest house, home office, studio, or pool house / casita. 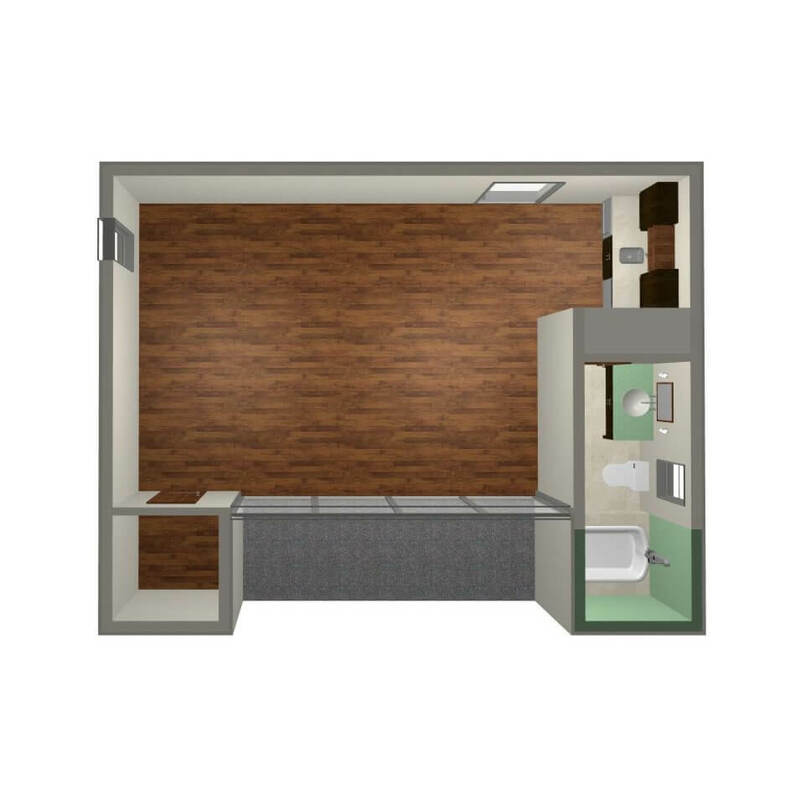 This plan has one bathroom, a roomy walk-in closet, and a wet bar (kitchenette) with an undercounter refrigerator, sink and optional dishwasher. The large bi-fold glass doors open the space up to the outdoors. 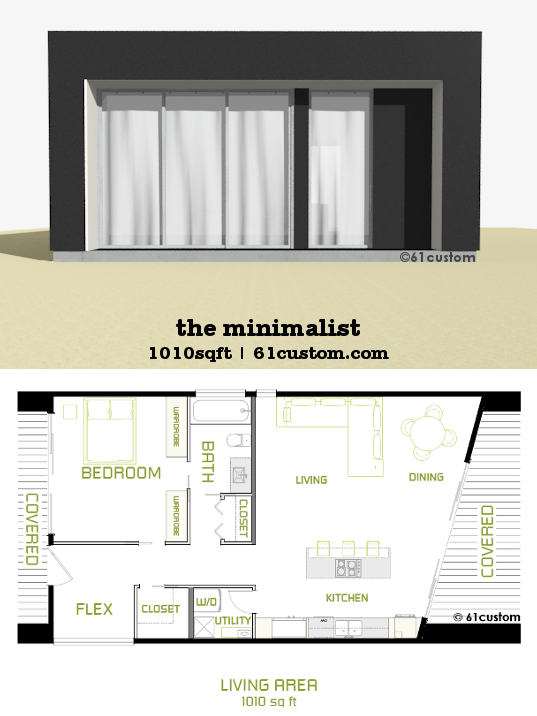 The 10′ ceilings and 8′ doors make this space feel open and airy. A “floating” modern outdoor staircase leads to a large roof deck.